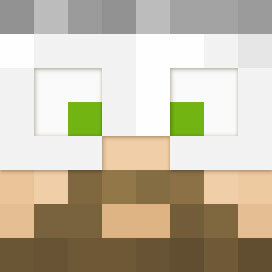 Pixlriffs and Joel talk about the changes coming to Minecraft trading and in the latest Java snapshot. 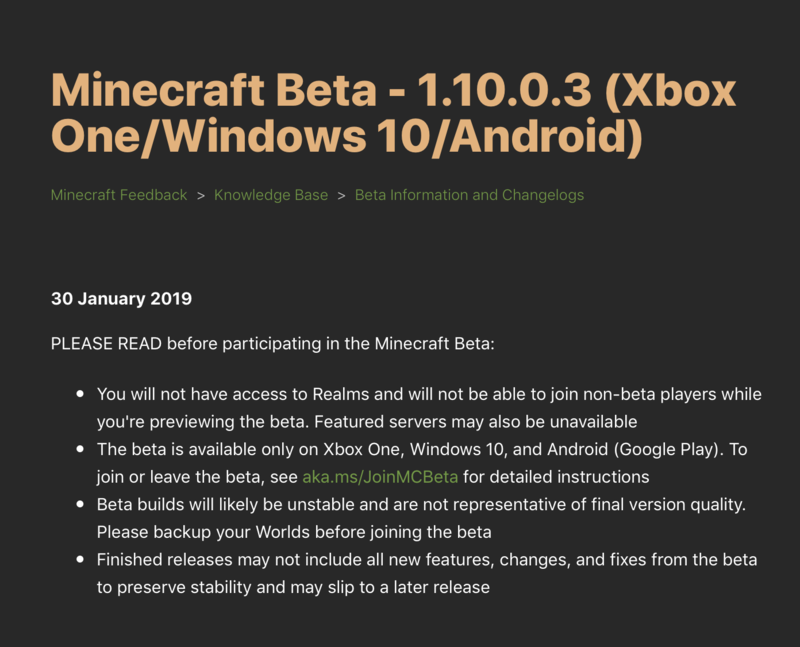 Additional changes to villager behaviour have been spotted in the latest beta release of the Bedrock version of the game, and the wandering trader sparks a conversation about renewable resources in Minecraft. 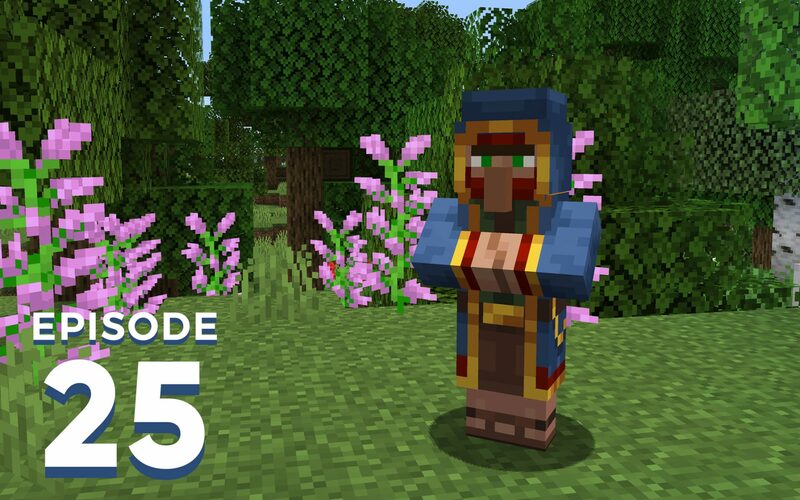 Been avidly listening since episode 1 and I’ve wanted to chime in a few times, but something you guys discussed in the round table really struck a chord with me: useless vanilla features. It seems like many of the new things added to the game lately are totally pointless, rather than being refinements or improvements to the game. I’m not sure if players just selectively disregard what they don’t see as useful, but it scares me a bit when I see tons of cool, but superficial additions to the game; I feel like effort is placed not on the content but on the wrapper. With the new changes coming in 1.14 I’m even more nervous since a lot of the new fandangled blocks seem to simply duplicate already present functions, with minimal benefit. Thus I’d go a step further and say things like these are as pointless as tipped arrows or lingering potions. Ultimately, these take away from developing or updating other areas that would greatly benefit. Full disclosure, I’m a bit of an old grumpy man: I really miss the days where horses were awesome and mine carts were a viable way to get around. I’ll even go a bit further… I actually dislike Elytras! Yes! I’ve said it, and I’m not ashamed! 😉 But in all seriousness, I feel like some things in the game losing usefulness takes away from the experience to some degree: once you have wings, falling isn’t really scary, and travelling 2000 blocks isn’t really an adventure anymore… So maybe I’m stupidly biased but I really feel like some older features and mechanics should be brought back into the modern game to add some (new) depth to it. Anyway I’m rambling along here but I just felt compelled to say something on this. Some resources are renewable, some are not. Why do we think that is? Do we think it’s a good idea? How do changes to the game like the Wandering Trader effect both access and the renewability fo resources? 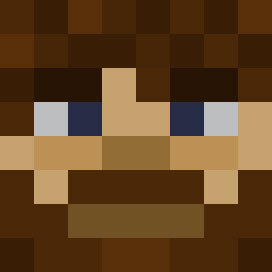 What are your thoughts on renewable resources in Minecraft?